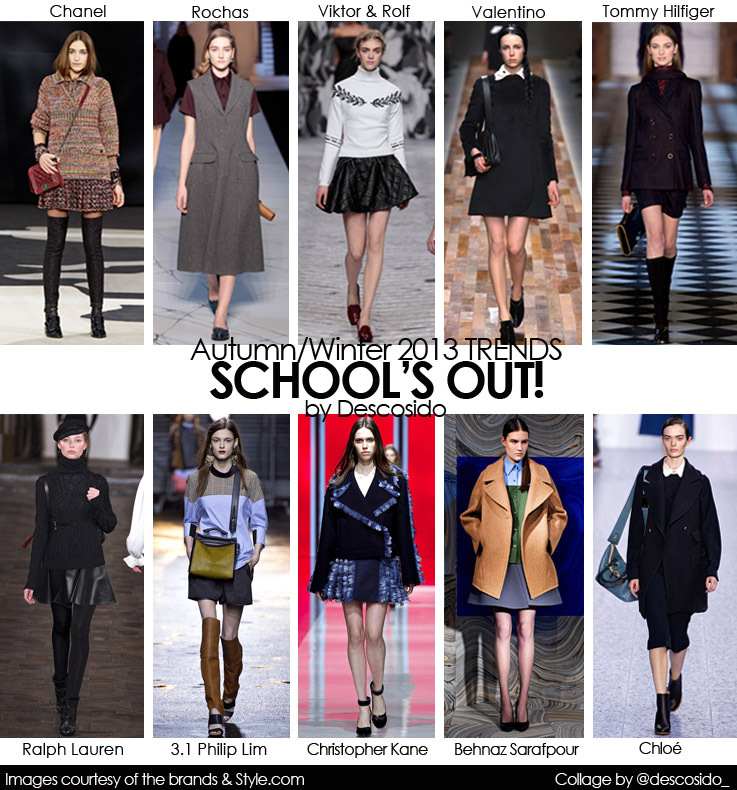 Get your pleated skirts, navy blazers and chunky heel loafers, because the schoolgirl look hasn't been this big since we saw Alicia Silverstone roam around in her tartan skirt in Clueless. This is one of the many 90's trends which has been popping up recently on the fall runways, so it seems that references from 20 years ago is the hot new retro thing! Busquen sus faldas plisadas y mocasines de tacón porque el look de colegiala no se había puesto tan de moda desde los días que Alicia Silverstone lo llevaba en Clueless. Esta es una de las tantas tendencias de los noventa que ha regresado a las pasarelas recientes, además del grunge y los vestidos estilo négligée. Así que si tienes prendas de 20 años atrás,¡no te apures en desecharlas todavía! Spontaneity and confidence define the essence of elegance in dressing for Rochas creative director Marcos Zanini. This season the designer played with classics in his own upbeat quirky way: he suggested a rich variety of cozy and warm textures in a palette of camel, black, white, grey, burgundy, mustard yellow, pale pink and baby blue. Languid pajamas for day were cut in silk chiné or crepe de chine backed in silk. Menswear-leaning blazers done in double-faced wool, were softly rounded through the bust and waist. 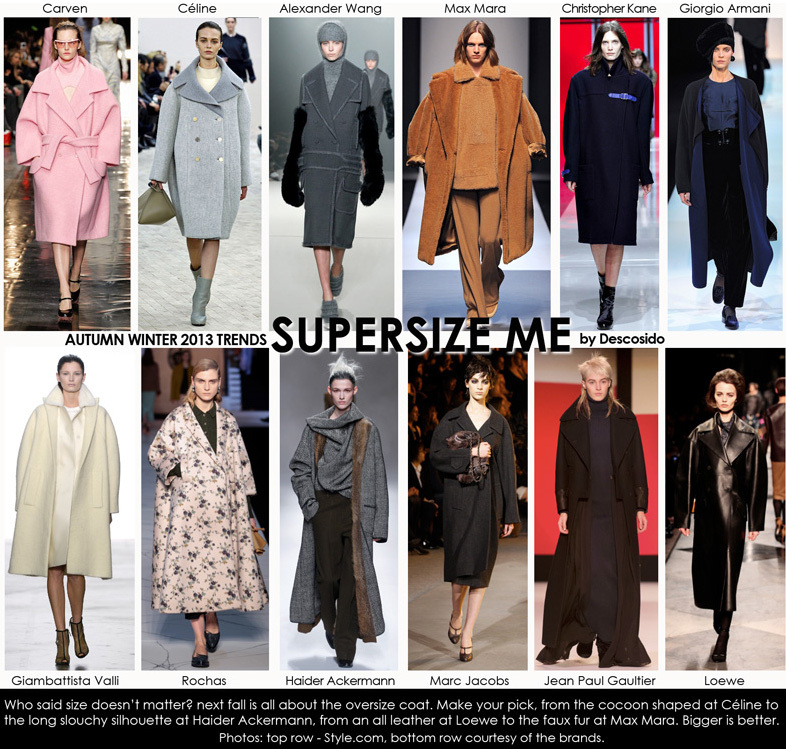 Coats were elongated and oversized ranging from a cocoon back pale blue wool bouclé to coffee Prince of Whales Check. 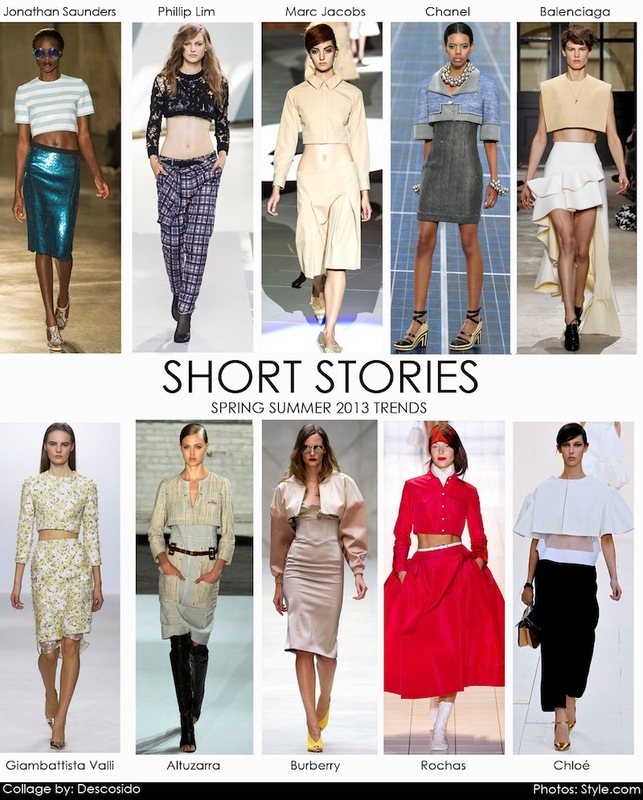 They were cleverly mixed with versatile separates like pencil skirts, cropped, bright trousers and heavy knits. 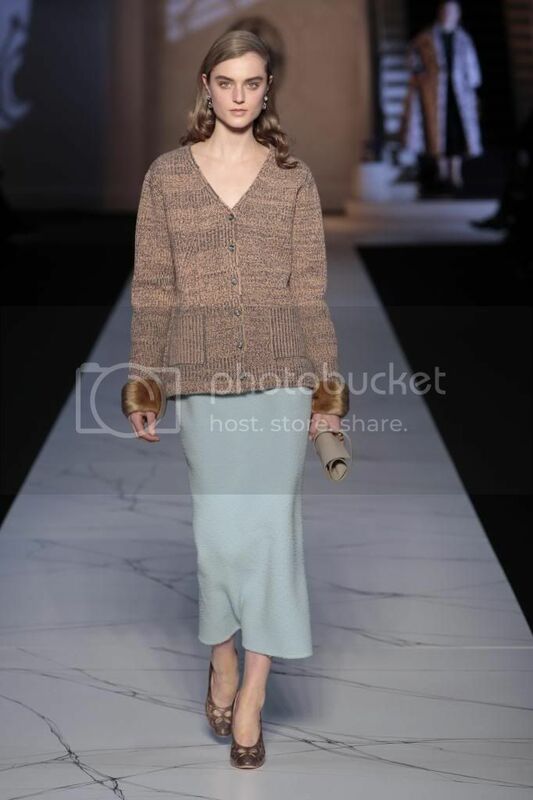 Needle punched wool sweaters in shades of apricot and mallard green were belted over swooping fifties style circle skirts ( one was done in a baby pink double duchesse silk chiné with royal blue mini cabbage roses). Loafers gave a leisurely nonchalant feel, whilst heels and tight calf length skirts brought back femininity and elegance. Overall it was an outstanding collection full of wearable, luxurious pieces that exude that Parisian chic elegance without trying too hard, very Rochas indeed. Spotted! These sandals from the ROCHAS Resort 2013 are sure to become one of the hottest items of the season. 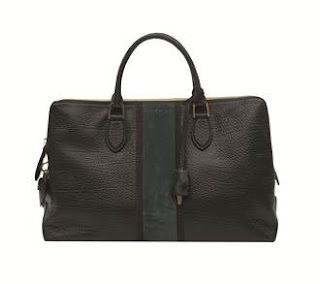 The Autumn / Winter 2012 Collection introduces the “Leti bag”, a new style that reflects the codes of the Parisian Fashion house. Distinctive with its contrasting suede stripe, yet understated but chic in its design, the Leti bag is a timeless investment, with an elegant classic shape. A best-seller of the season, this modern handheld lady bag features three separated zipped compartments, holding all your daytime necessities in style. Crafted in soft grained calf leather, the Leti Bag is available in three different sizes : small, medium or large, rendered in powdery pink, emerald green, dark brown or black.